For every $1 spent, $44.25 is the average return on email marketing investment. 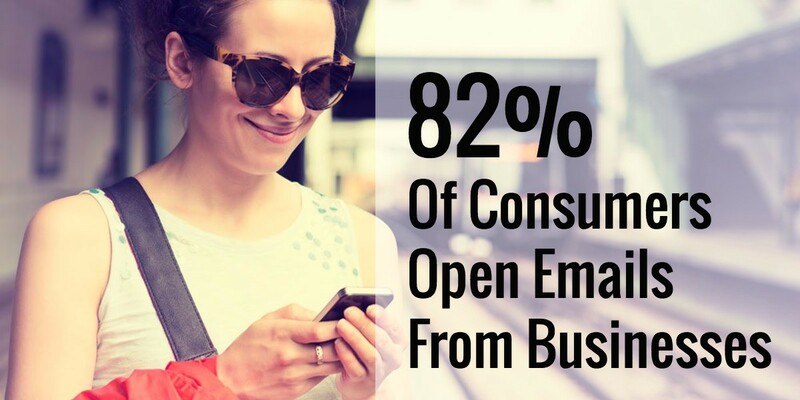 80% of users report opening email on a mobile device. Email marketing that is strategic, targeted for your audience, and optimized for their use is a must in today’s digital-dependent world. Whether you are starting from scratch or want to take your current program to a whole new level, we will put together an email marketing plan that will engage your audience, facilitate interaction and move the needle for your business. Converting your website traffic into customers often starts with an email opt-in. We will set up your new email system and link it to your website so your online visitors can automatically sign-up to receive your updates, offers, and news. We will develop an effective email communication strategy and an implementation plan that delivers your content in a relevant and valuable way to your audience. Whether it’s a weekly email, a monthly eNewsletter, or a one-time campaign, we’ll create a design and message that fits your brand. We’ll develop and maintain an editorial calendar with relevant and applicable content to keep your audience engaged and your brand top of mind. Don’t have time to manage your email marketing program? We are here to help! We will create and send meaningful content from your branded platform to keep your audience engaged. Let us manage your entire program from design to scheduling to analytics, so you don’t have to lift a finger!